Beautiful 2 bedroom 2 bath end-unit condo with a loft. Vaulted ceilings and stone fireplace in living room, updated kitchen with stainless steel appliances, and master bedroom with attached, updated bathroom and 2 closets. Great location near the mountains and a short drive to the city. 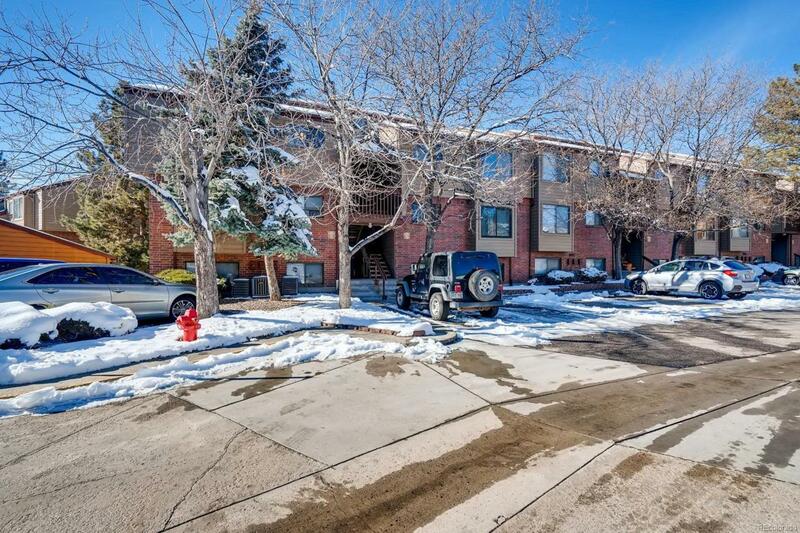 Surrounded by 3 gorgous parks and just minutes from restaurants, light rail station, and Colorado Mills shopping mall. One reserved parking spot, two swimming pools, jacuzzi, and tennis courts right outside your door.